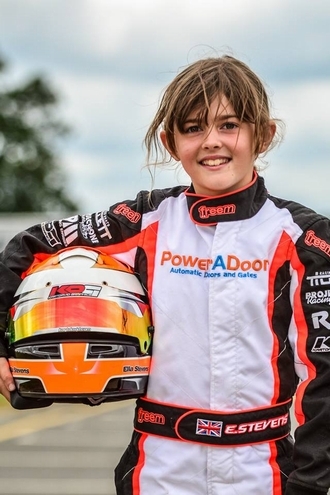 Immun'Âge supports British young talented female Kart racer, Ella Stevens. Ella is now 11 years old and 2017 BirelART UK Series Cadet Champion! 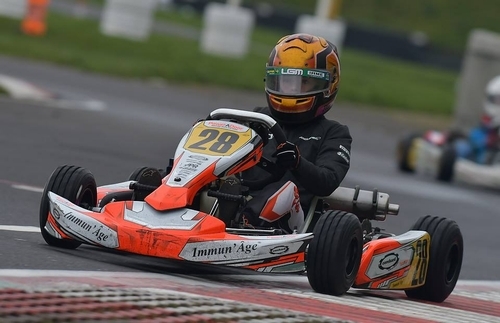 She had a promising start to her title defense season, with a 2nd place finish at Round 1 of the Birel ART UK Championship. After the race, Ella said: "I was happy with my pace all weekend so I am a little disappointed that I did not win. However, there are still 7 rounds left to go so it is still wide open. 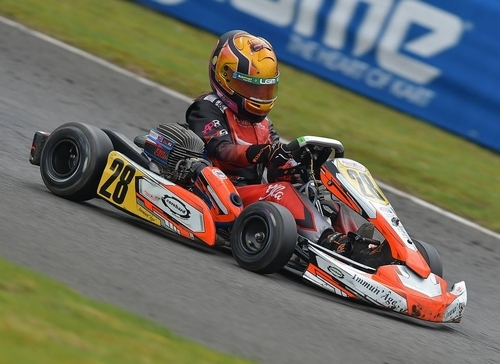 I would like to thank my sponsors, Immun'Age, CoreHard and Silverstone-Hotels so their continued support!"